2017 is a special year for Decorex International as it marks their 40th anniversary of design collaborations. 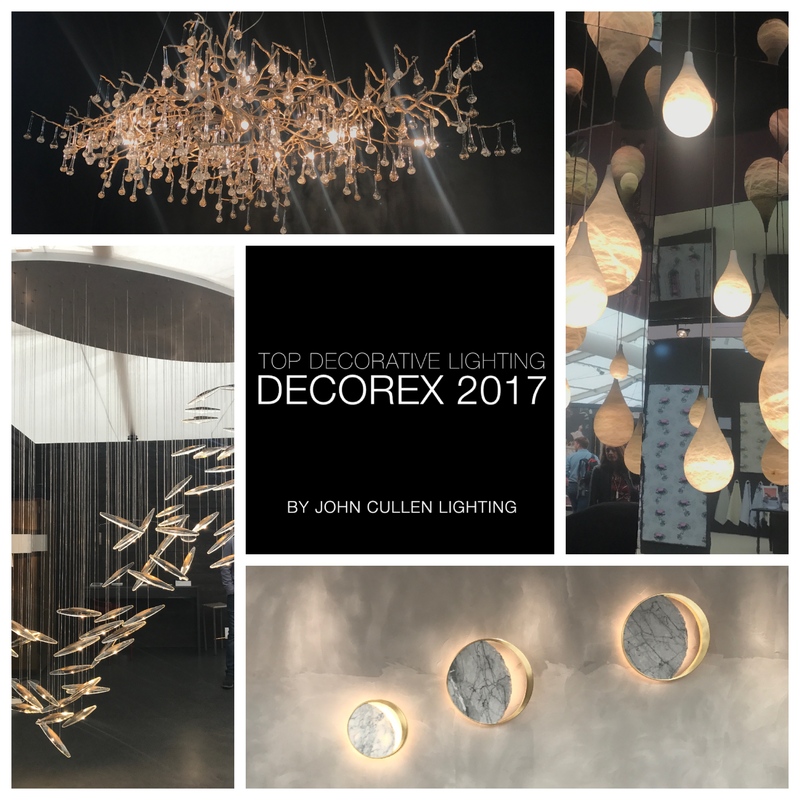 Decorex, yet again was a fantastic source of industry news, upcoming trends (it seems it’s all about forest green this year) and design inspirations. Take a look and get inspired with our video below showing our top picks from this year’s show. 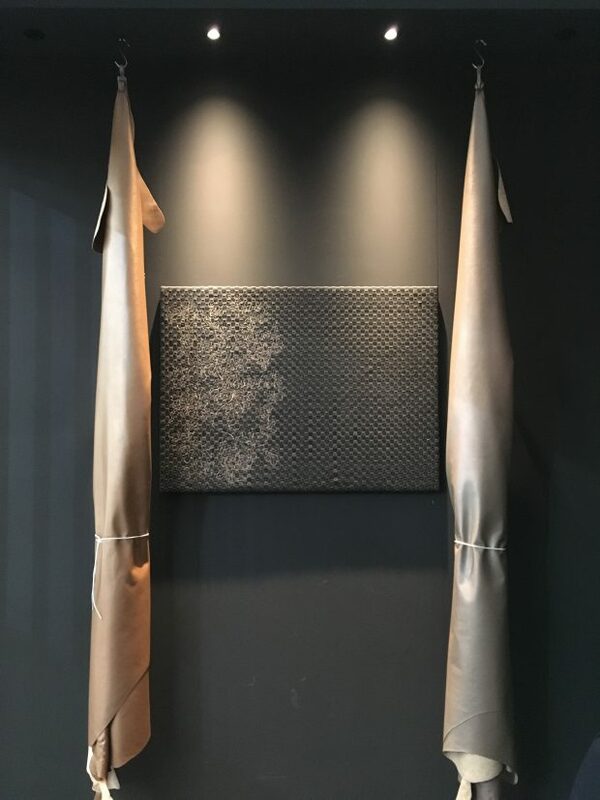 This year we partnered with Marine Leather and provided our lighting technology to show how architectural lighting enhances and transforms texture. We hope you had a chance to visit us on stand F39. If you did not, you can always pop into our lighting showroom on King’s Road and we will explain you how our lighting empowers interior designs. 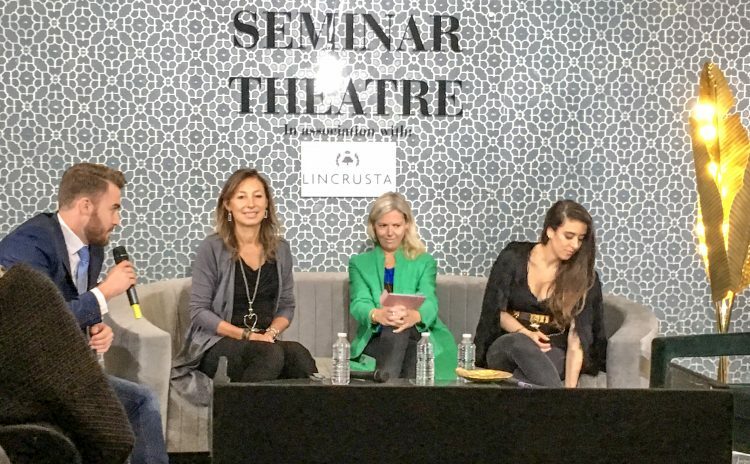 The highlight of this year’s show was a panel discussion on How to Make a Lasting Impression with Design. Sally Storey joined other leading industry experts to share her top lighting tips and discuss the importance of texture in contemporary design. The debate was truly inspiring, but do not worry if you missed it – Sally always keeps us up-to-date with newest trends. You can find her latest tips here.